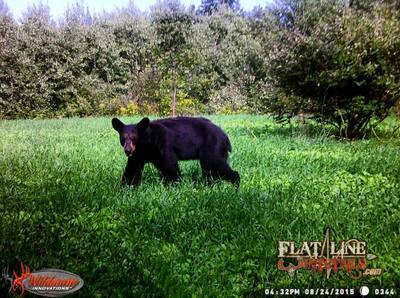 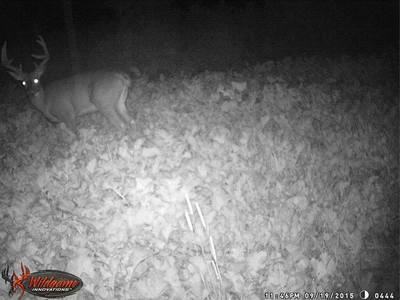 Bear visiting a Rough Ridge food plot. 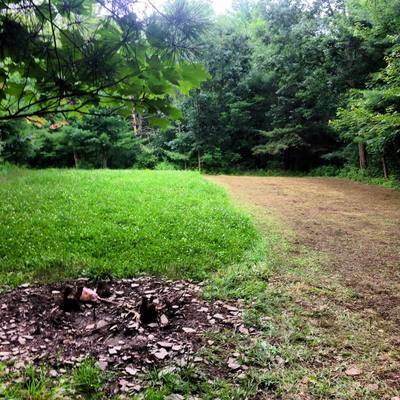 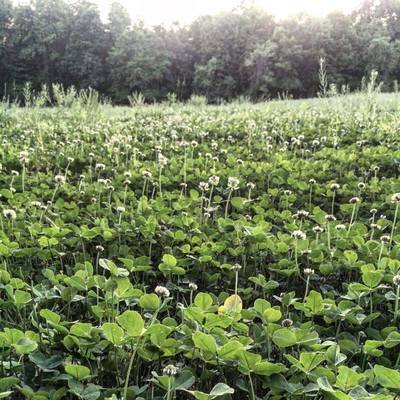 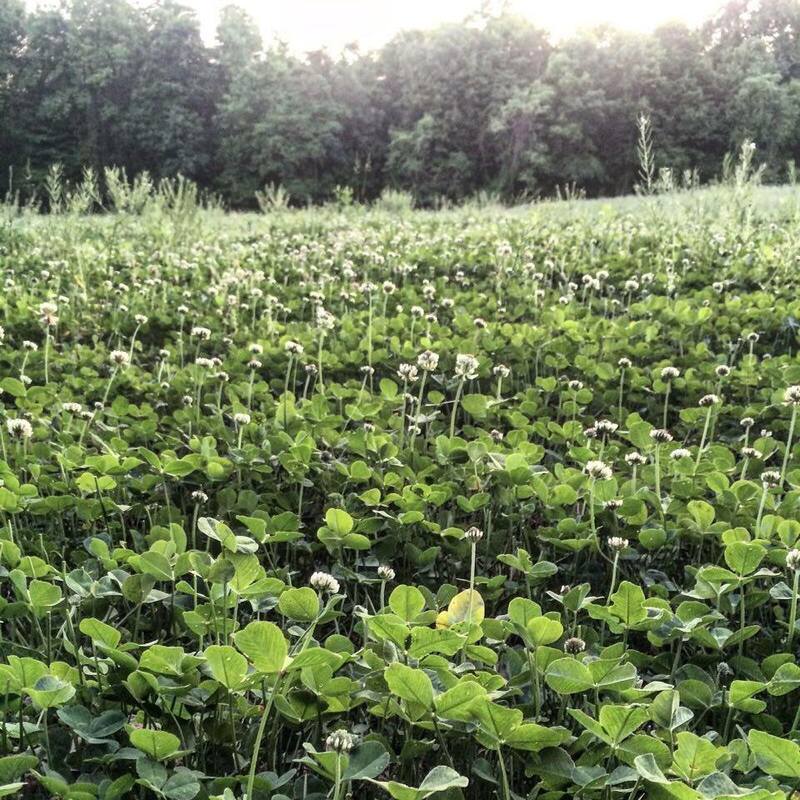 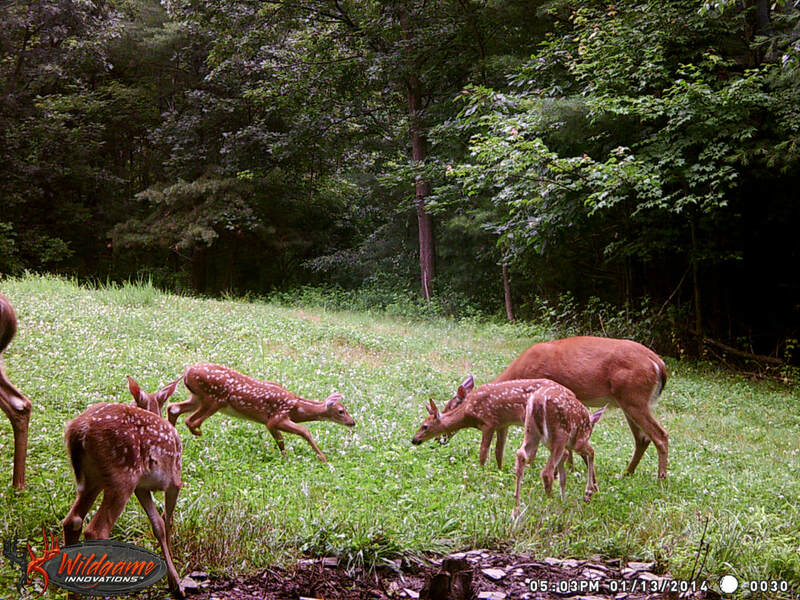 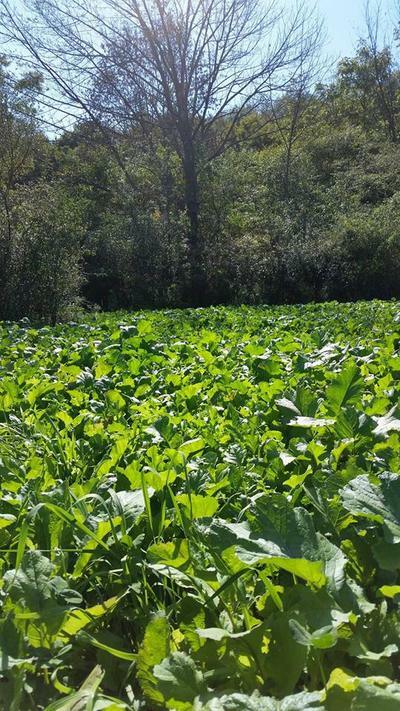 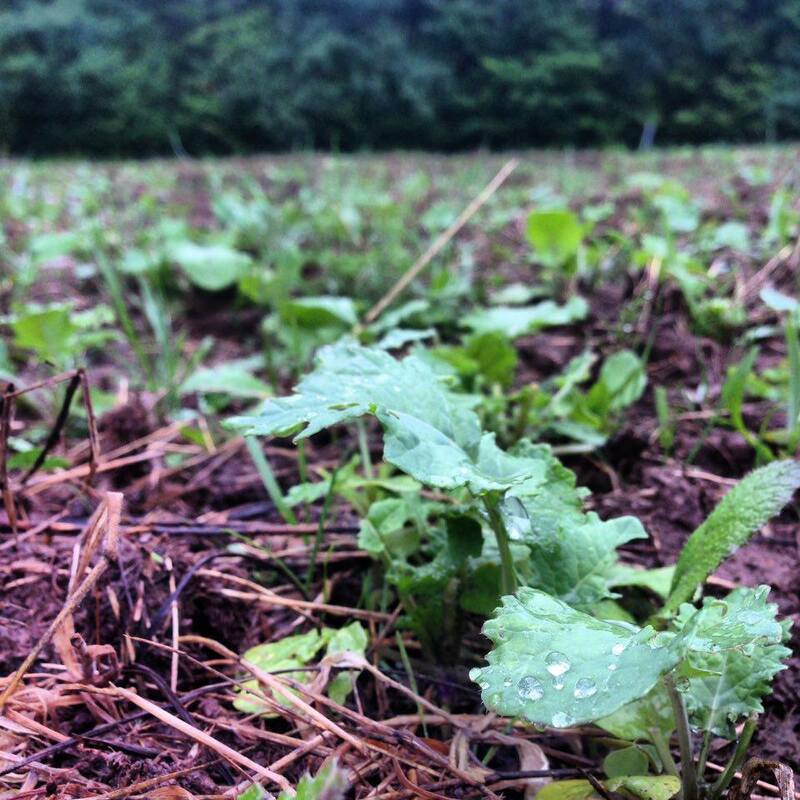 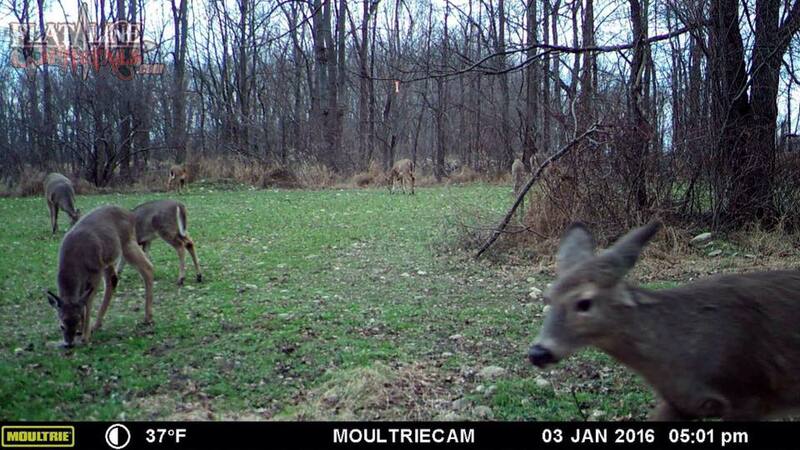 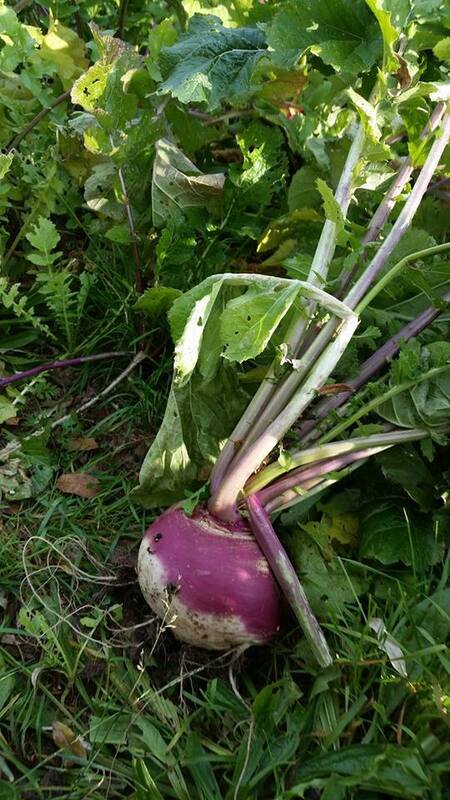 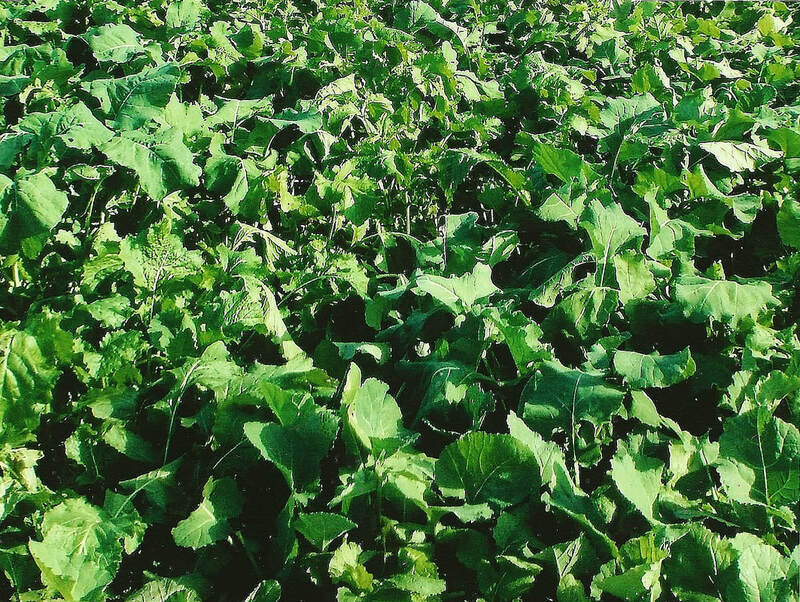 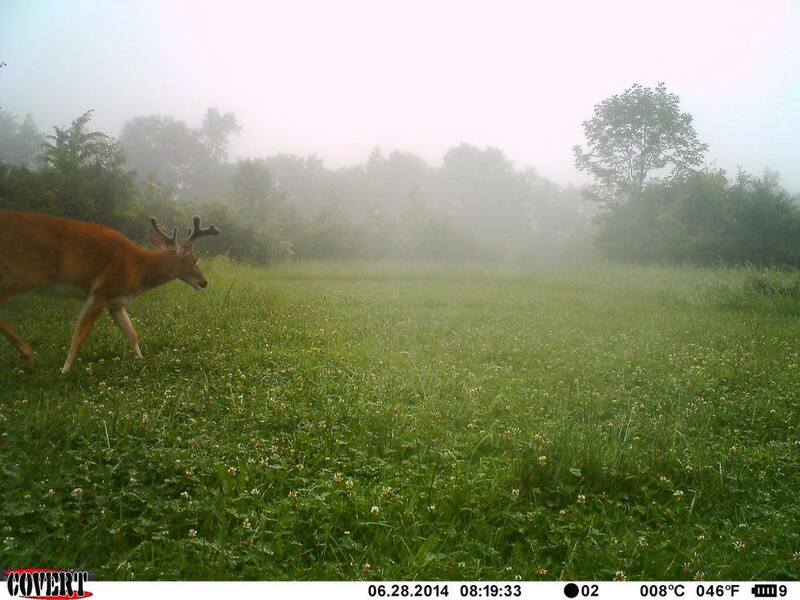 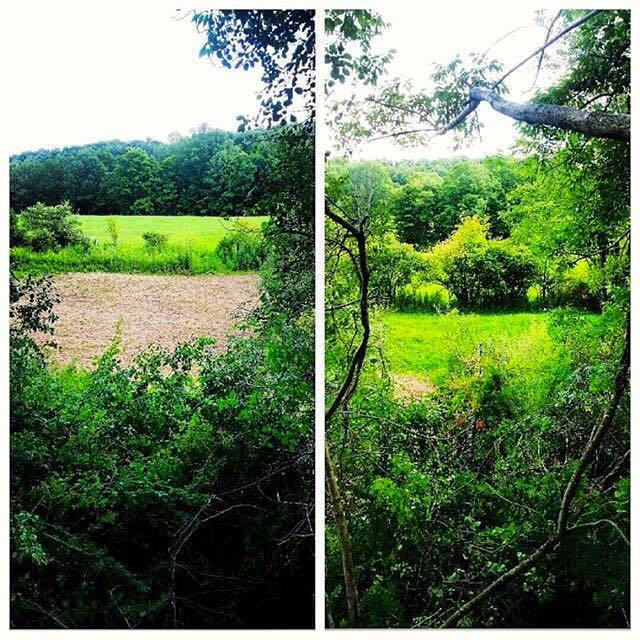 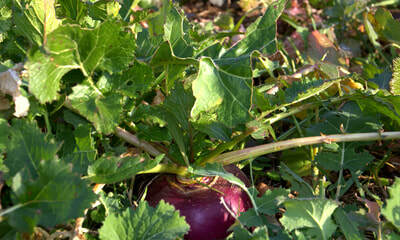 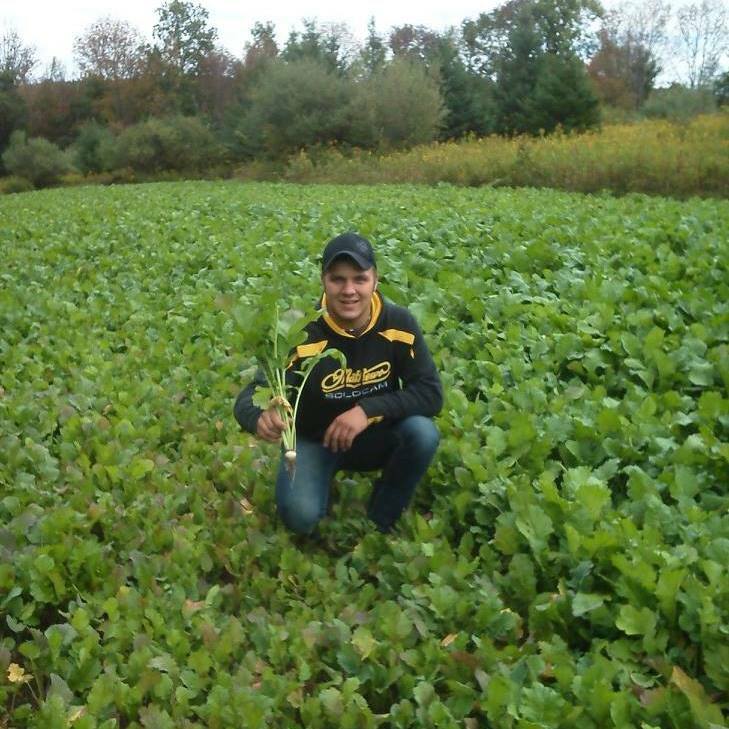 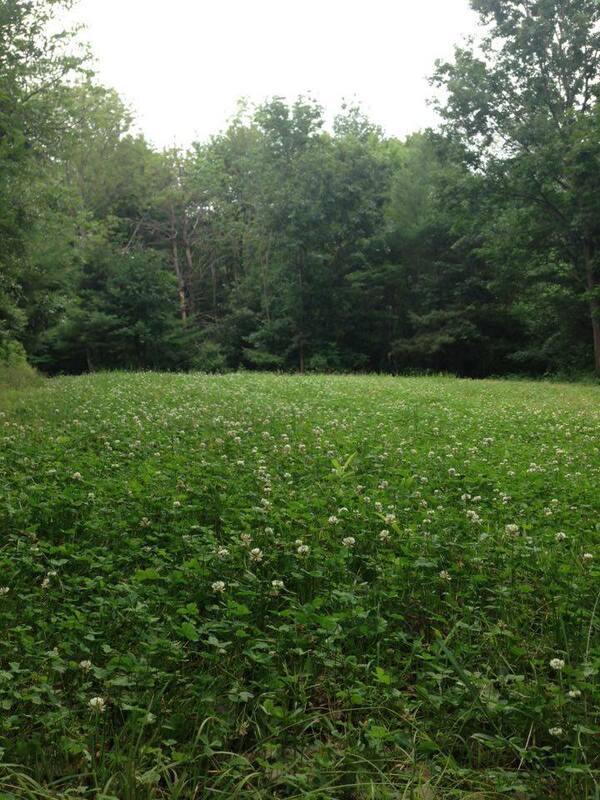 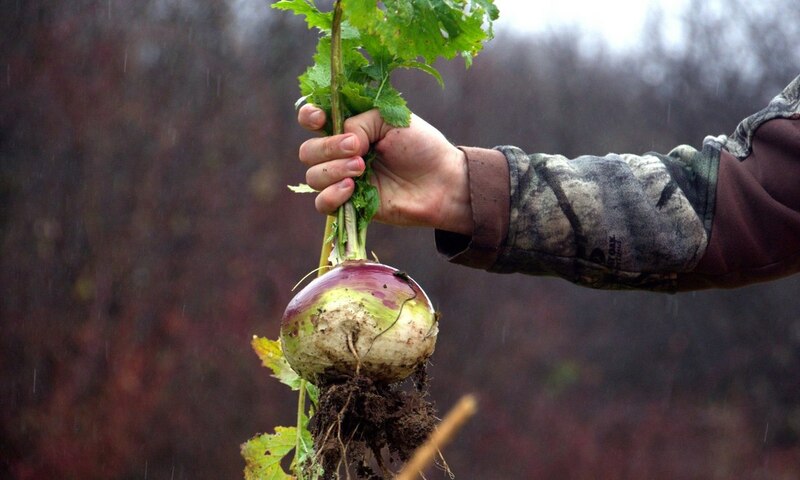 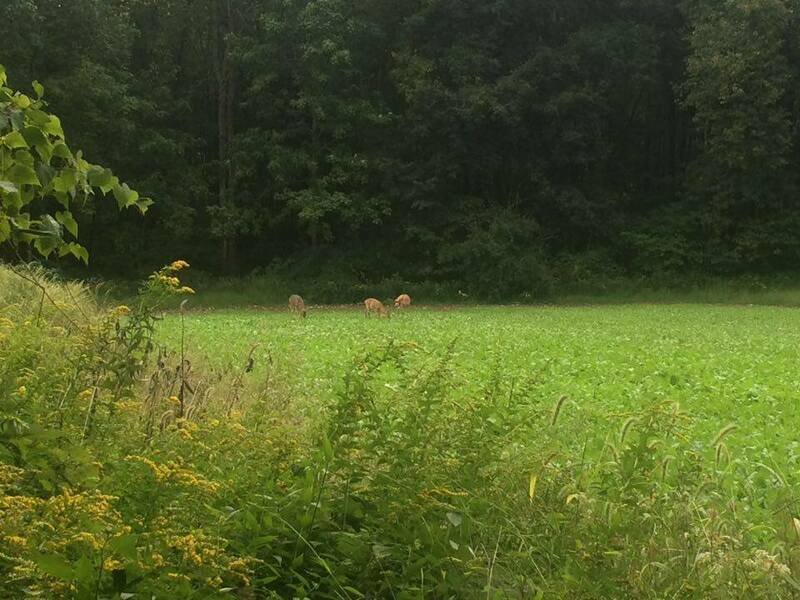 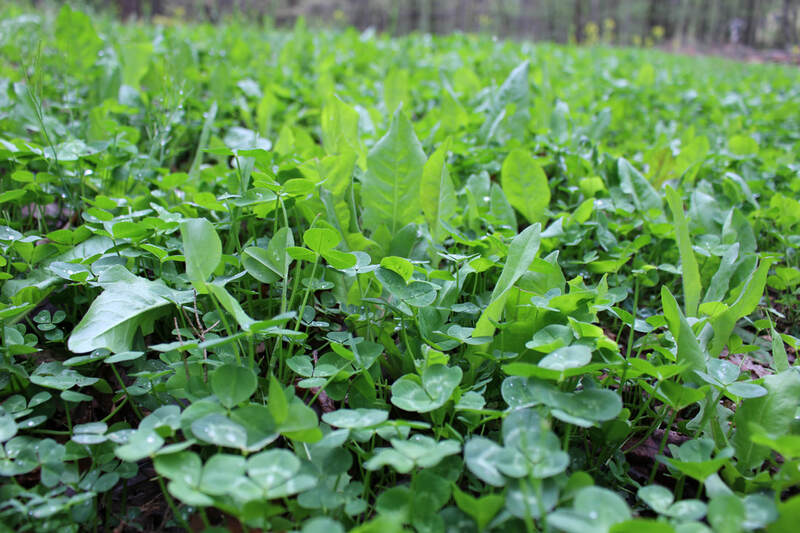 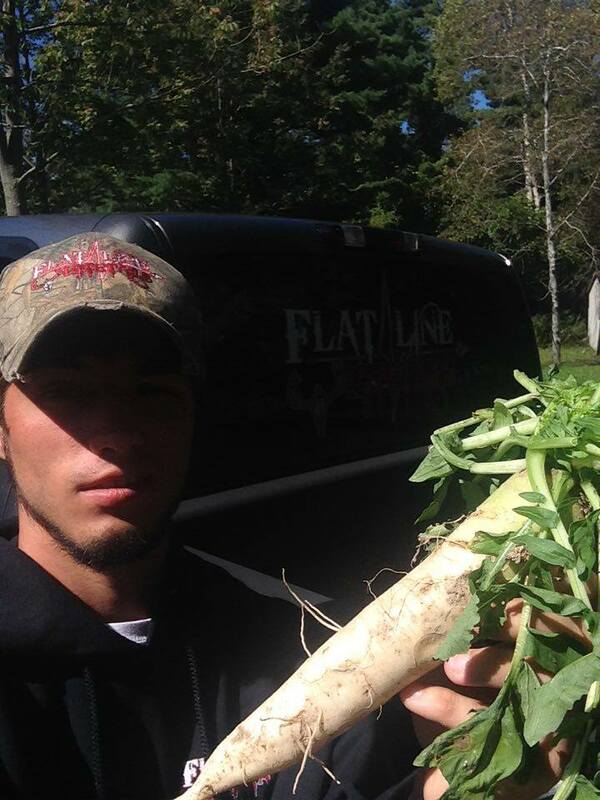 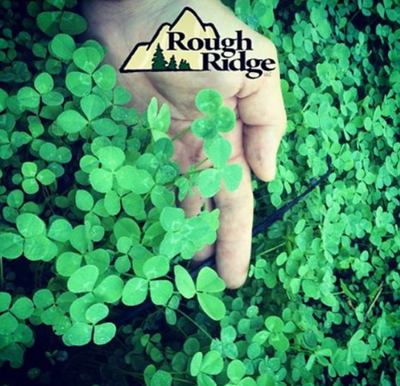 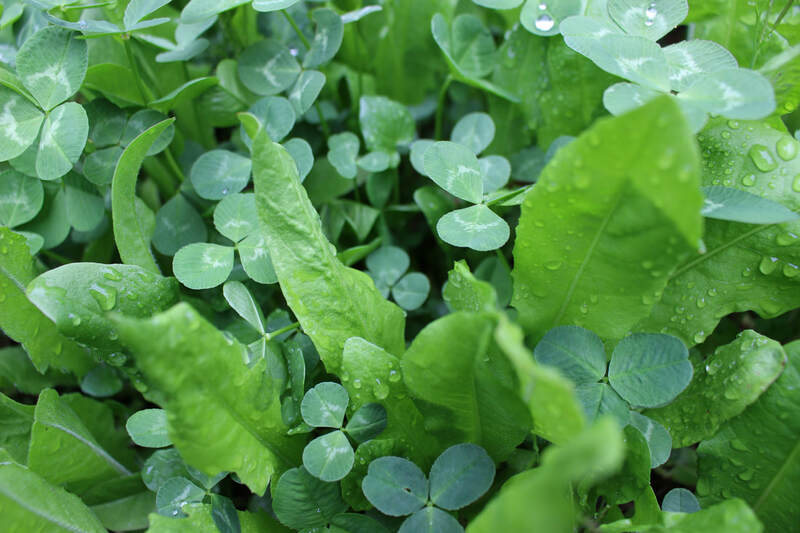 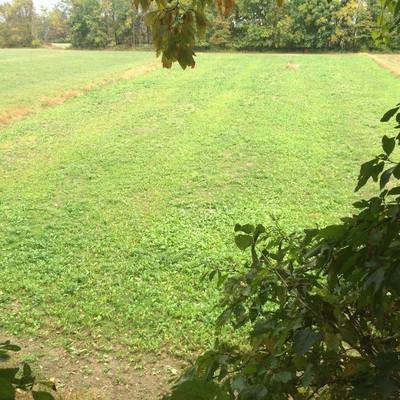 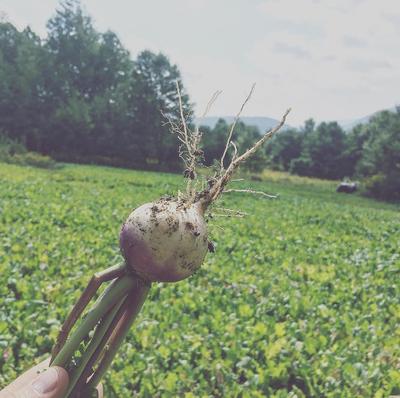 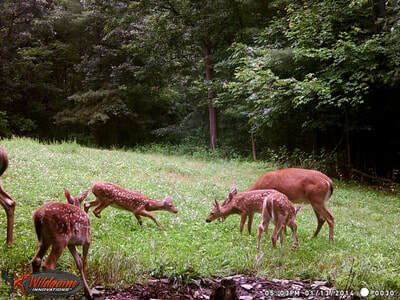 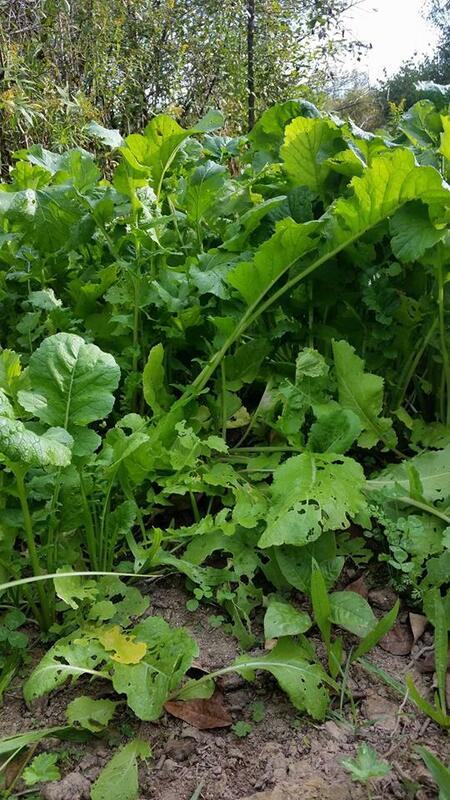 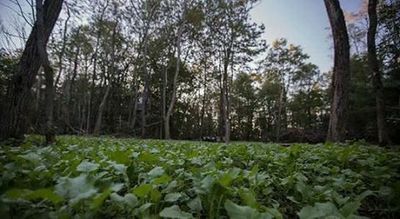 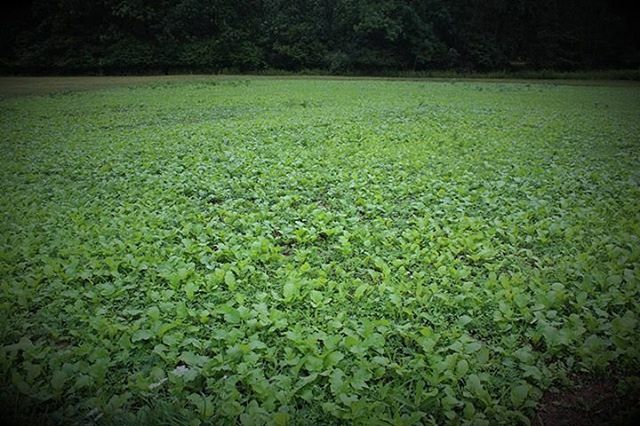 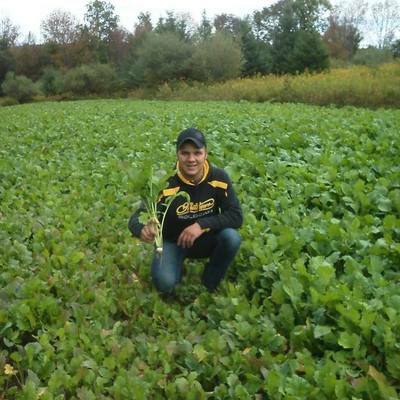 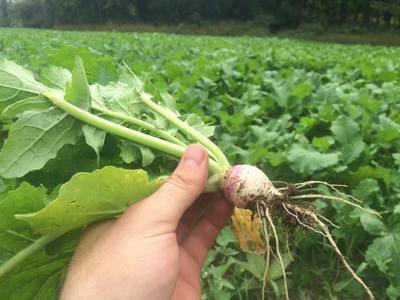 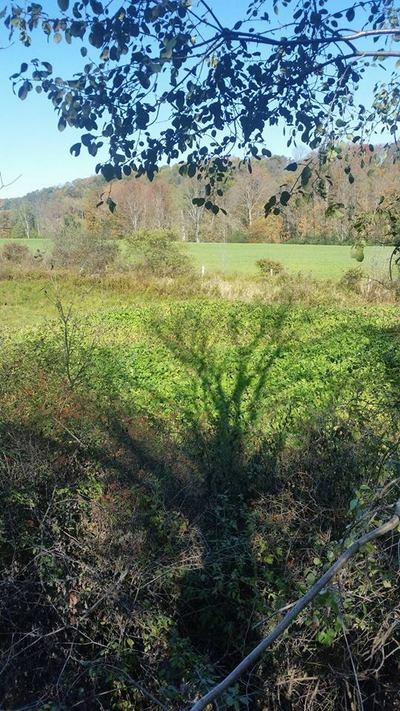 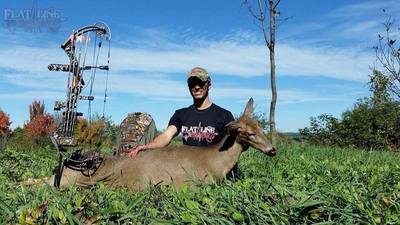 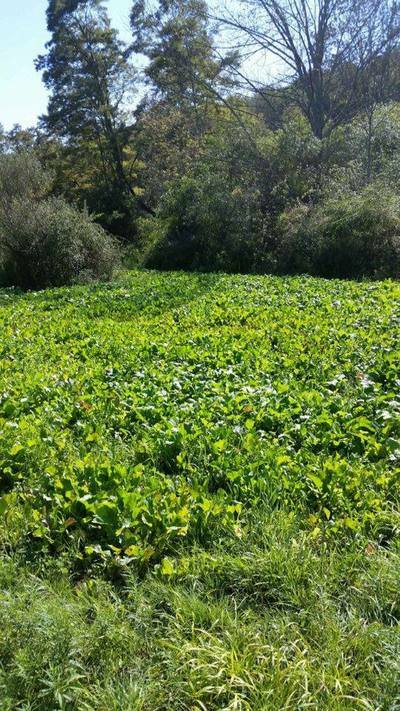 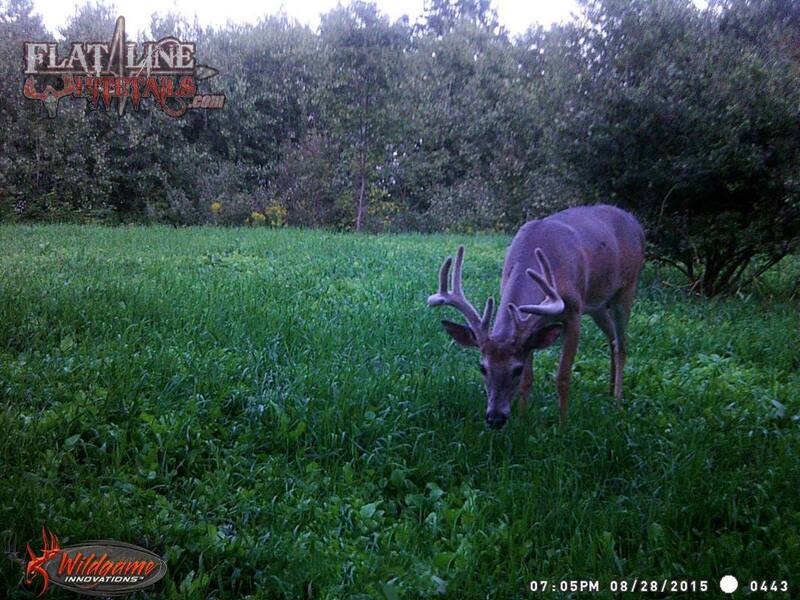 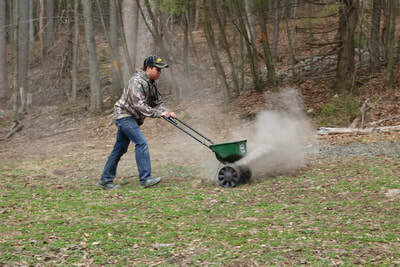 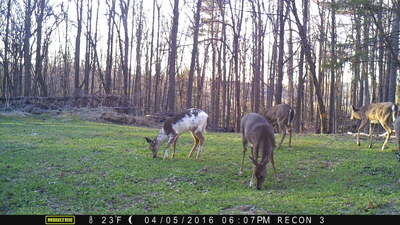 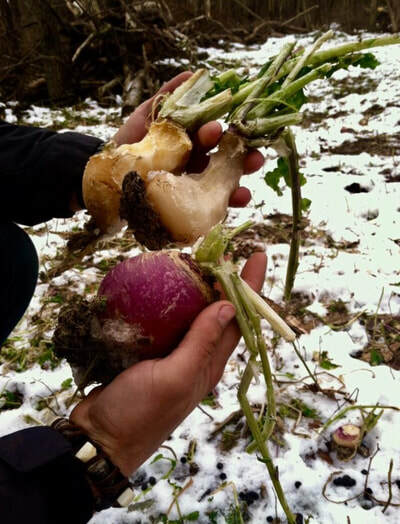 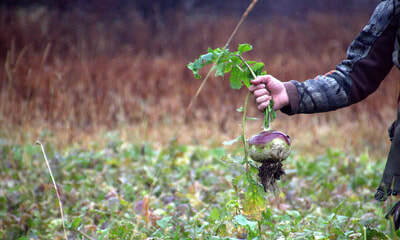 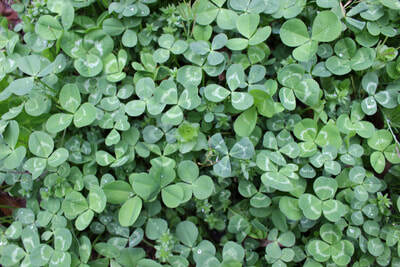 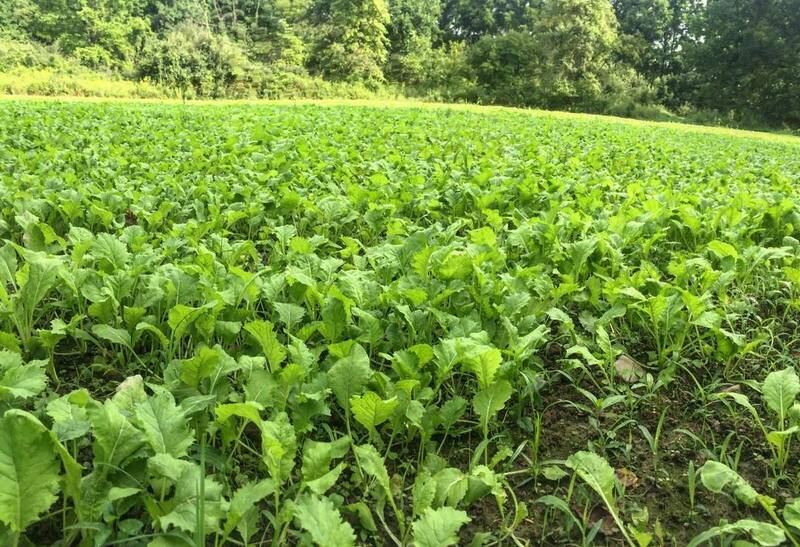 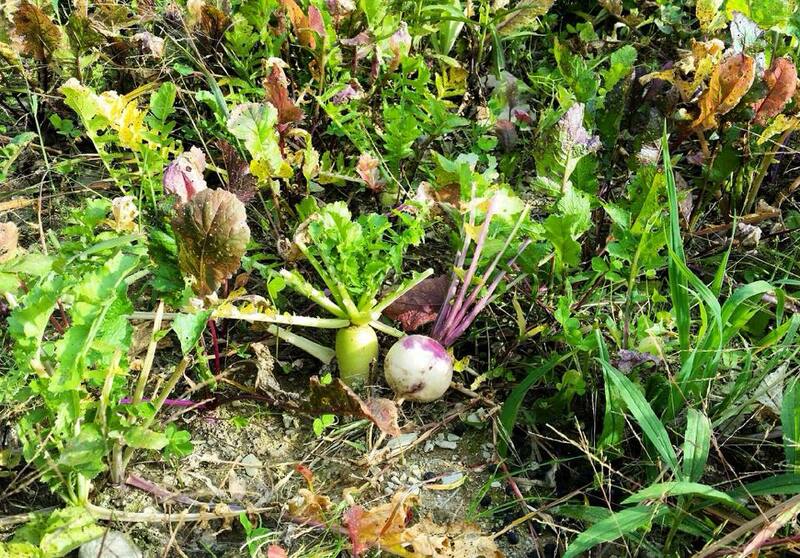 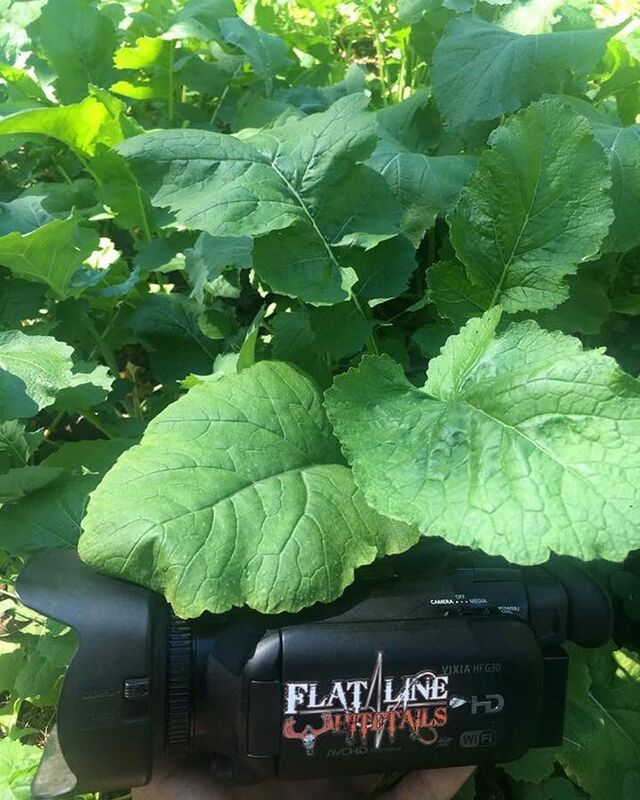 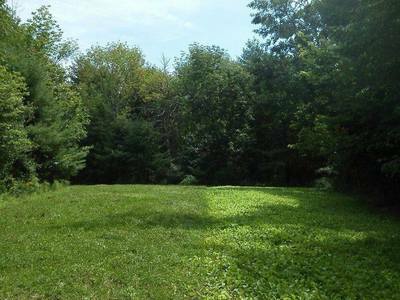 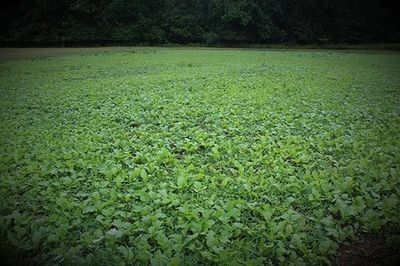 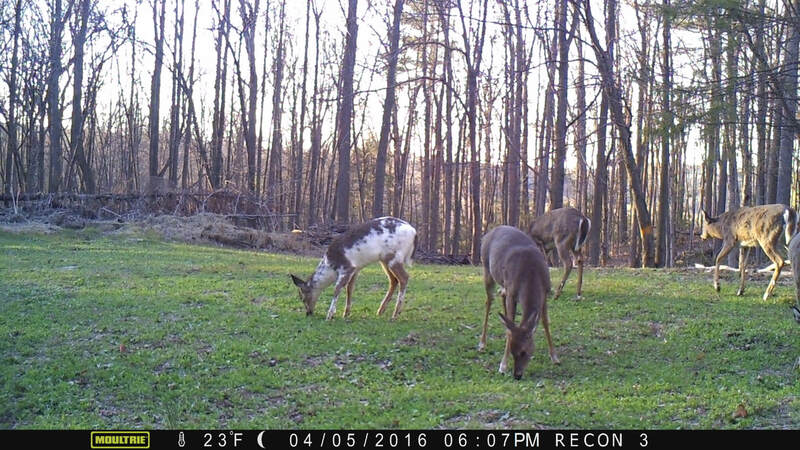 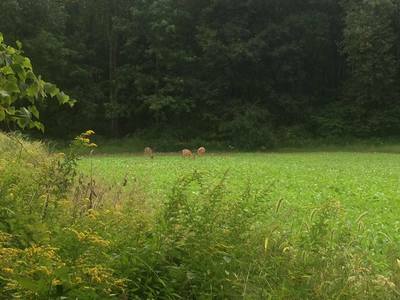 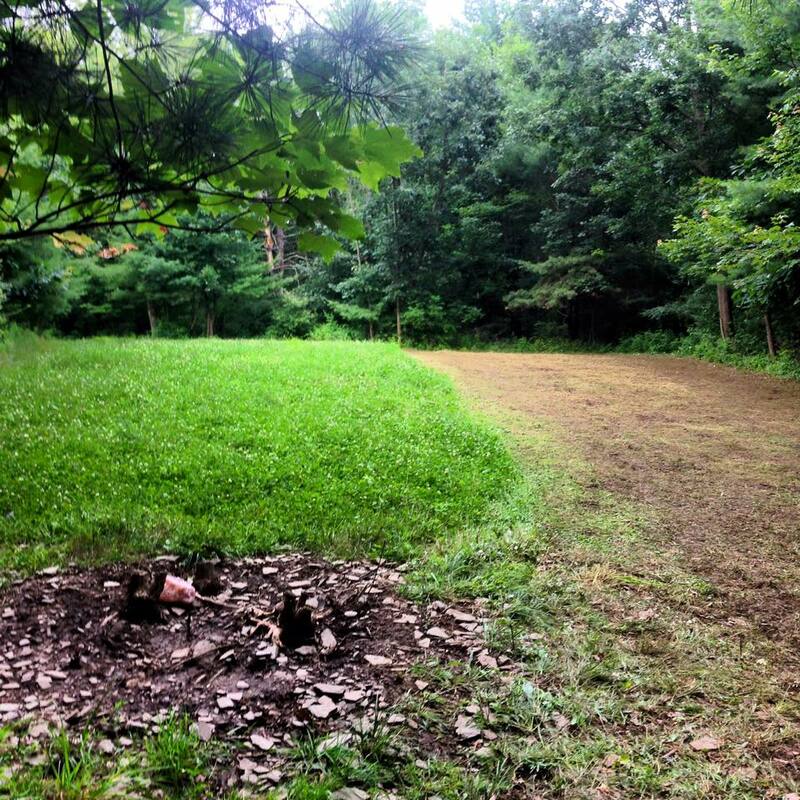 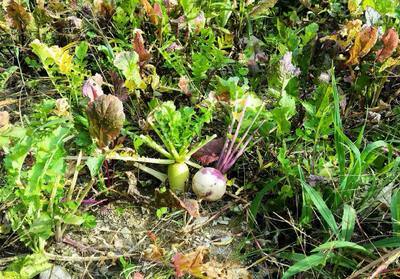 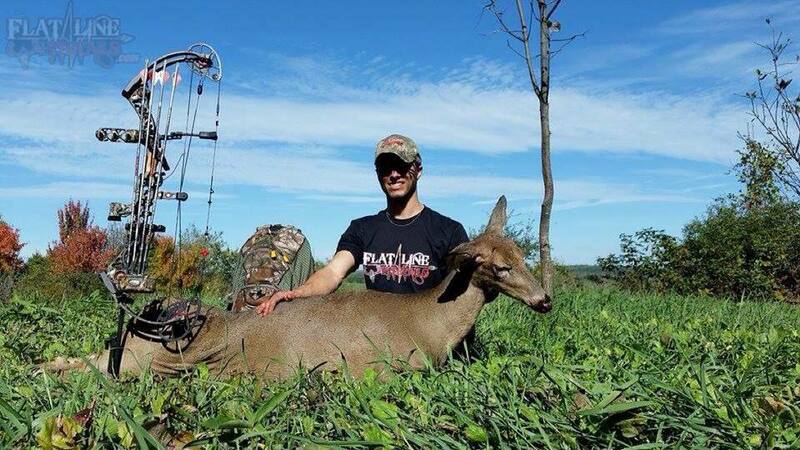 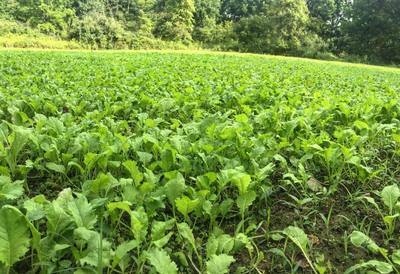 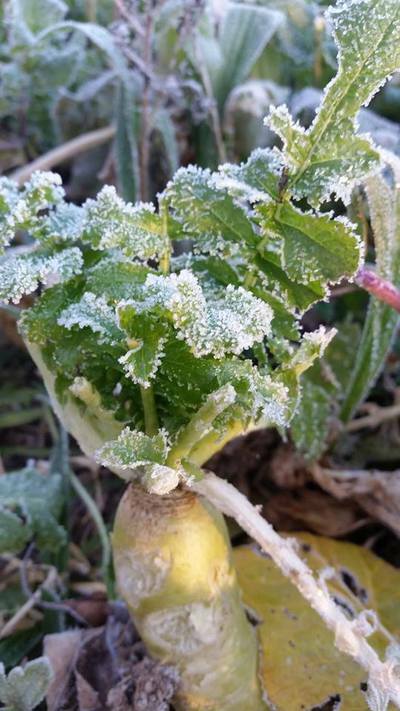 Nick Kravitz has success in one of his Rough Ridge food plots! 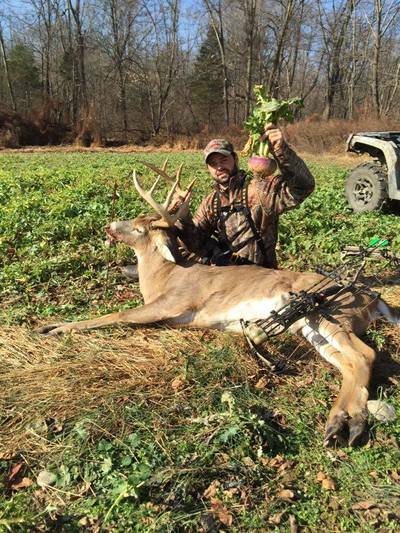 Russ Horn's success. 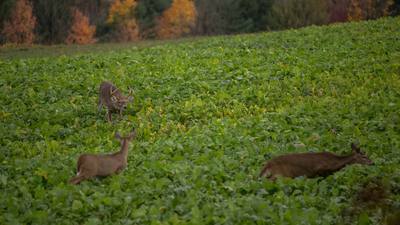 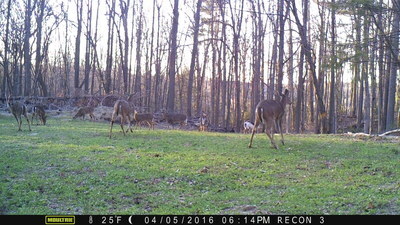 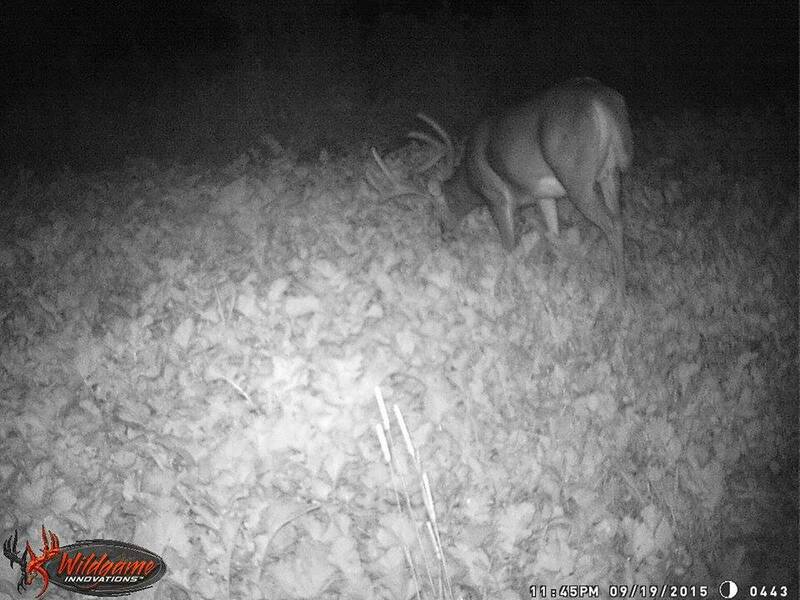 Big Buck Binge Plot. 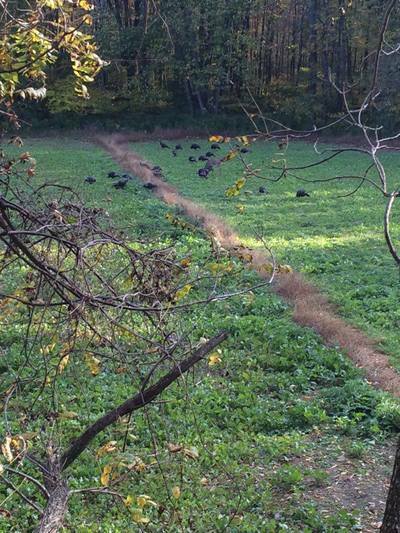 Russ Horn's plot getting some turkey action!